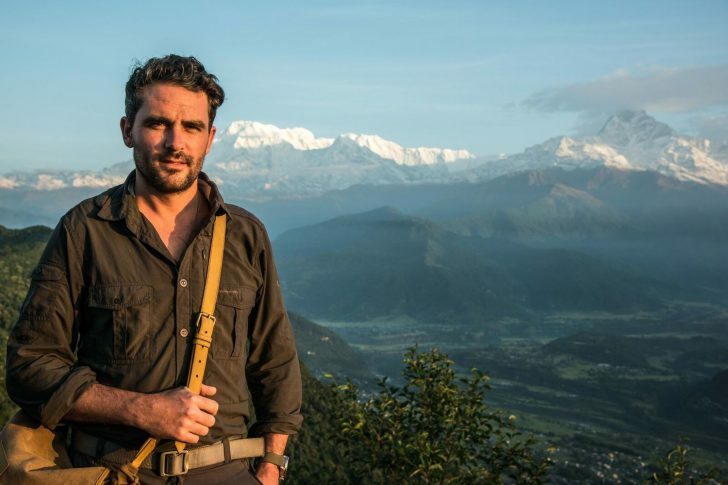 I’ll be totally honest, I didn’t know who Levison Wood was until now and it’s been very interesting to discover a bit more about him and see some of his work. A British historian and ex-Officer of the British Parachute Regimen, Levison is a globe trotter, adventurer and explorer. In 2014 Levison explored 4000 miles of the Nile on a 9 month expedition that was broadcast on Channel 4. His latest book ‘Walking the Himalayas’, that I was very honoured to recieve a signed copy of, accounts his latest 1700 mile adventure exploring some of the most remote places on earth. Clinique has always been a very anonymous brand in terms of having a face or personality. It always relied on it’s products, clinical dermatological approach and market dominance. But particularly over the last 10 years, the men’s grooming industry has boomed with Clinique for Men going from being one of only a handful of male skincare lines, to being one of hundreds. Whilst the brand continues to be one of my absolute favourites and go-to, it definitely makes sense for them to expand beyond their product-focused approach. I’d be interested to hear your thoughts! 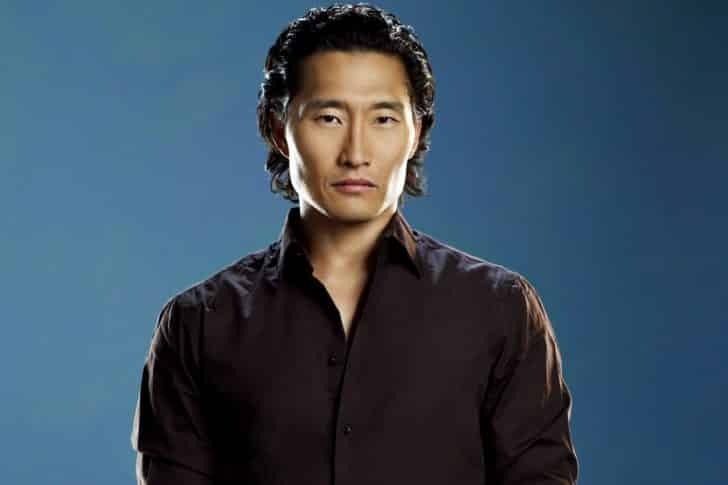 Alongisde Britain’s very own Levison Wood, Clinique have also taken on Korean/American actor Daniel Dae Kim (you might remember him from Lost). 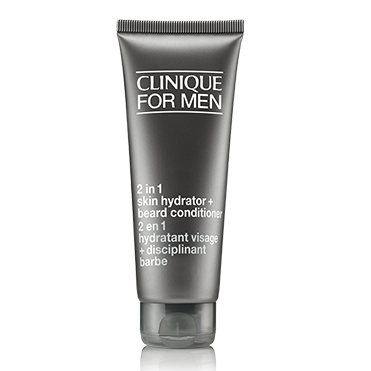 This oil-free formulation keeps beard hair in check whilst hydrating the skin underneath. Whilst I don’t sport a beard, I occasionally sport a little facial hair here and there and if left unshaven, can dehydrate the skin underneath slightly. This is perfect when you’re trying not to over moisturise the skin underneath as growing any facial hair often changes the balance of the skin underneath it. Also the healthier you keep the pores and follicles on your face, the better and more magnificent your beard will be! This article first appeared on MANFACE written by Thom Watson. It was published on Friday 2nd September 2016 and was last updated on Monday 3rd April 2017 at 12:45pm. It's categorised under Clinique, Razor Burn / Shave Rash, Shave where you'll find more related content. I was expecting a major launch with this product from Clinique. I mean they promoted Pepstart for months before launching it, with countdowns etc. This product was just quietly placed on their website between the other Clinique for Men products. 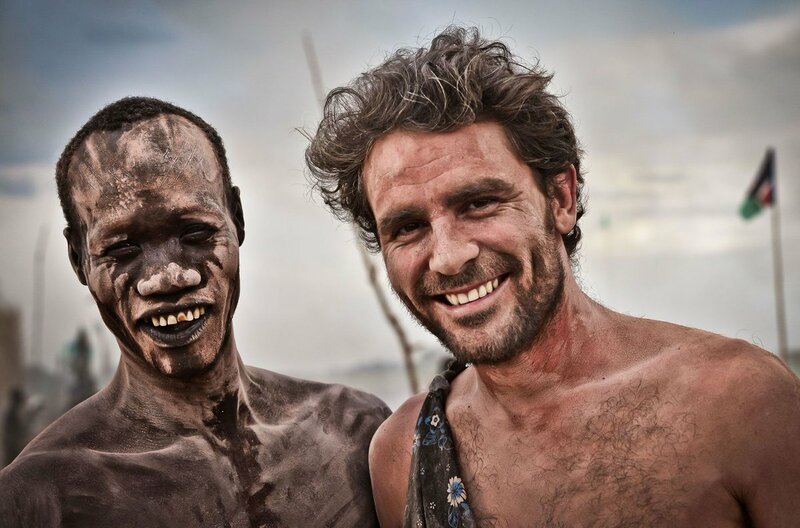 Then yesterday (2nd Aug) a video with Levison Wood (who ?) appeared & really just ranted on about travelling etc. Not much info about the product at all. There is another launch in April 2017 for another Clinique For Men product ( ‘under wraps’) with some other mystery dude. Ooh what will it be City Block for Men? A relaunch of Turnaround Lotion? Who knows. The suspense is killing me. Let’s hope the ‘excitement ‘ for the next launch is better than this one. Hi James. Yeah I was a bit surprised to be honest. I think the core Clinique skincare has had some really great innovations and launches over the last 2 years with Pep and Smart but the Men’s range does seem to be much quieter and simply responding to trends in the market place. Who know! Let’s wait and see!